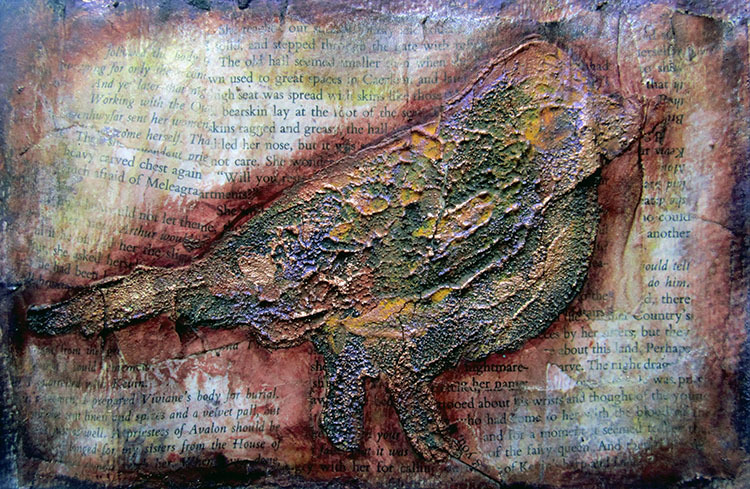 I created another textured bird art journaling card. I actually created two of these cards and this is the second one. I posted the first one a few days ago and the videos are linked to each other. 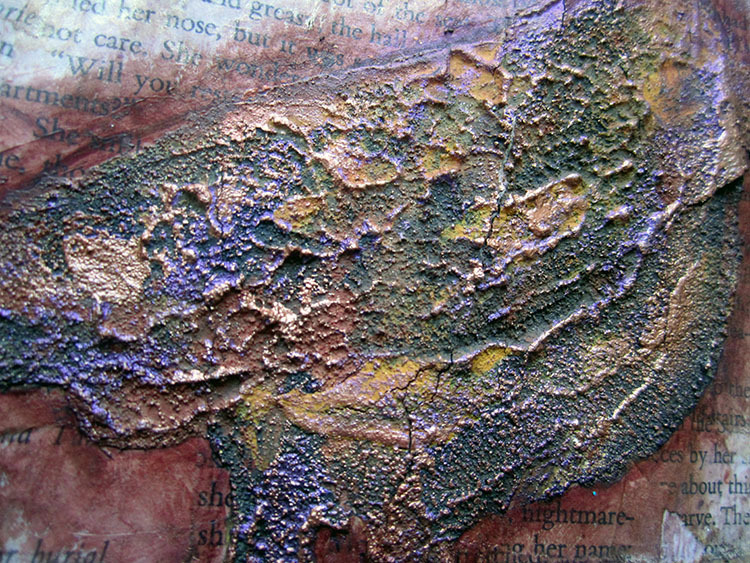 Below are some close-ups so you can see the texture and colours.